Home » Posts » Lifehacks » What Good Will You Do Today? 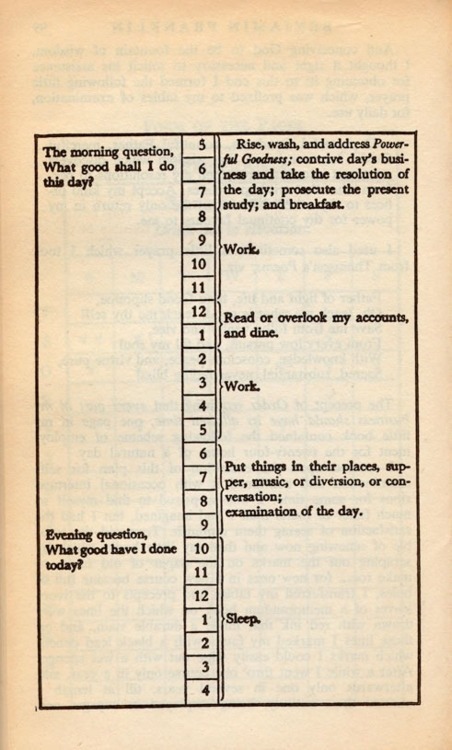 Ben Franklin, that man of many hats, started and ended each day asking himself some pretty good questions! Plus, a lesson from this very productive man — remember to sleep, eat meals, and leave some time for diversion! What good will you do today? We hope iDoneThis helps you put things in their places, examine your day, and answer: what good have you done today?